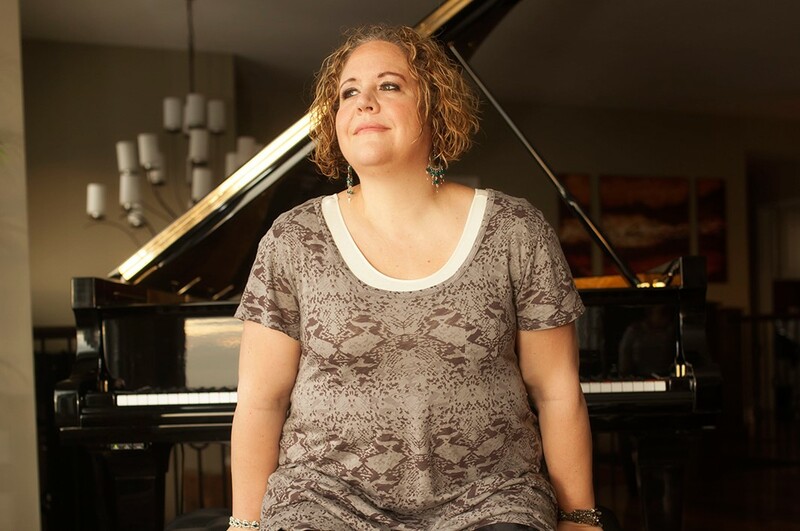 Track Feature: Michele McLaughlin - What Child Is This? How does an ageless Christmas Classic song become something new and refreshing? I have an answer to that question! It takes talent but it can be done. If you listen to Michele McLaughlin's track "What Child Is This?" off her recently released album Christmas Plain & Simple III, you will find out. 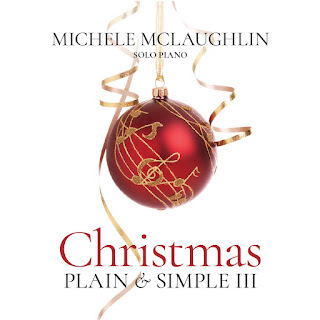 Michele's solo piano breathes new life into the track. Her piano artistry is on full display on this track as I am sure it is on the entire album. Check it out now I am sure it will get you in the true spirit of the Holidays. Labels: Indie Music Reviews, Michele McLaughlin, Music Reviews, Rate The Tracks, Streaming Music, Track Features, What Child Is This? London - Prog rock pioneers, Mabel Greer's Toyshop (for without Mabel Greer, there would be no YES), are to release a new album The Secret on December 8th. On this album, Peter Banks (former YES & Flash guitarist) can be heard playing a guitar duo with Mabel Greer's founder, guitarist and vocalist, Clive Bayley for the first time in 50 years. Clive has written a new song around guitar parts recorded by Peter Banks, who passed away in 2013. This song is a tribute to Banks and Chris Squire who both joined the band in September 1967. 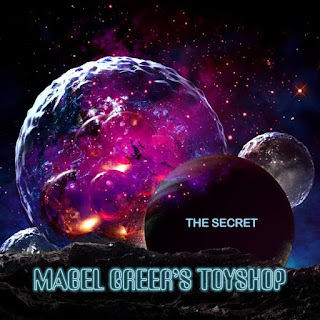 Bayley explains, “I was inspired to do this because Peter's passing in 2013 was the catalyst for meeting Bob Hagger (drummer with Mabel Greer's Toyshop) again and coming up with the crazy idea of re-forming Mabel Greer. 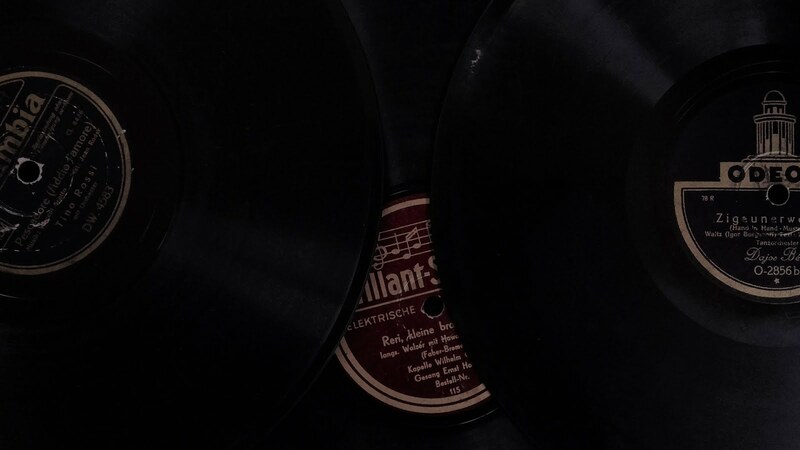 The result is that we have produced two new albums since then, and released re-mastered BBC tapes from 1967 on the EP Images”. 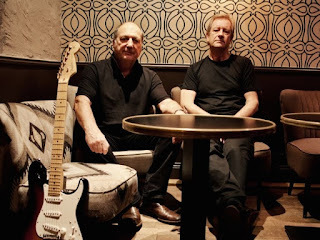 Clive and Bob first met in 1966 - a time when the London underground music scene was an impressive force for future development of a different kind of rock music. Clive was only 16 years old but had already been playing in a band since the age of 13. He was writing his own compositions and knew what kind of music he wanted to perform. Bob had previously been for an audition with THE SYN whose bassist was Chris Squire and guitarist Peter Banks. Not long after, both Squire and Banks joined Bob and Clive in Mabel Greer's Toyshop and the seeds of YES were planted. In early 1968, Jon Anderson also joined the group, followed by Bill Bruford, who replaced Bob and Tony Kaye joined on keyboards. When Clive left the band in August that year they changed name to “YES”. Fast forward to 2013, Clive met Bob again for the first time in 45 years! Both now in their sixties. The first thing Clive said to Bob was “let's get into the studio, see if we still have the old magic”. 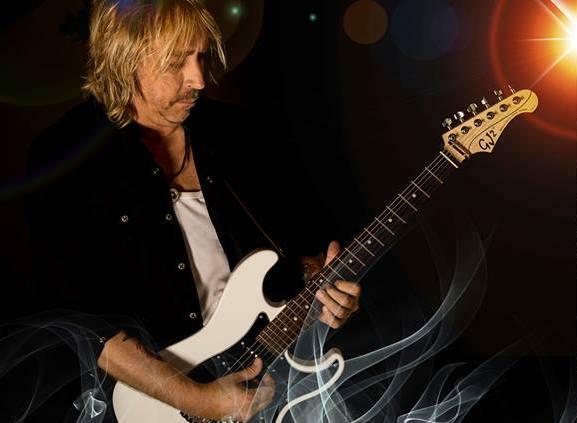 The result became the album New Way Of Life featuring Billy Sherwood and Tony Kaye, released in 2015. 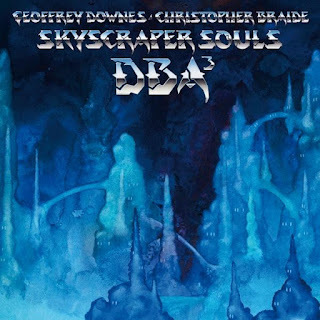 DOWNES BRAIDE ASSOCIATION Release New Album Skyscraper Souls Feat. Guest Appearances By Andy Partridge (XTC), Marc Almond and Kate Pierson (B52s)! OUT NOW! Front cover artwork is by Roger Dean! 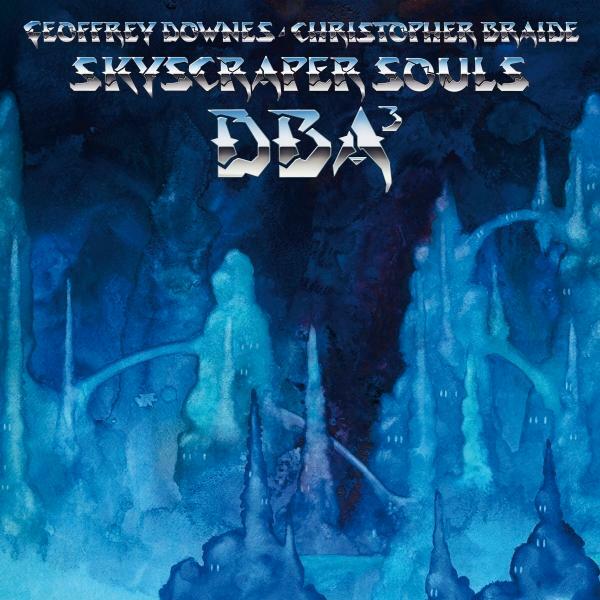 London - Super-duo Geoff Downes & Chris Braide, known as the Downes Braide Association (DBA), release their new album Skyscraper Souls on 17th November through their own label X2X Records via Cherry Red. This is their 3rd collaboration and follows their two previous critically-acclaimed releases Pictures of You (2012) and Suburban Ghosts (2015). Skyscraper Souls is a more traditional progressive/classic rock/band album than their previous material, but retains a strong pop aesthetic and features many great guest contributions, including Marc Almond, Andy Partridge from XTC and Kate Pierson from the B52s. The front cover artwork is by Roger Dean. The idea for the album started as a series of sketches Geoff had been working on after a break from touring last year. By the time he returned from the road he directed the subsequent pent-up energy into composition and the ideas literally poured out. As a kid, Chris had always loved expansive pieces like “Close To The Edge” and “Tubular Bells.” While he is a huge pop fan and has written multitudes of pop hits for pop stars, his heart has a special place for those big studio epic productions. Geoff has been pretty much flat out touring the world with Yes and Asia for the last few years. Any breaks have been filled up with other projects, including putting together some new Buggles ideas with Trevor (Horn). He is also writing film and library music. Chris has been writing music for movies in LA, the most recent being a new animation called LEAP. He wrote “UNSTOPPABLE” for the Olympics with the artist SIA and has co-written and produced the new single for DJ Robin Schulz. He also wrote and produced a new Marc Almond album, due out next year as well as Marc's next single “Embers.” He produced a single for Elle King for a big ad campaign featuring Kendal Jenner, and is currently scoring a movie soundtrack at his studio in LA. He has written a song for Trevor Horn called “Sky Show” for an animation he was working on. With more new ventures, Chris has had no break this year, but wouldn't have it any other way.